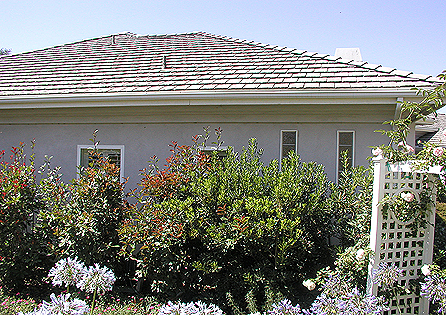 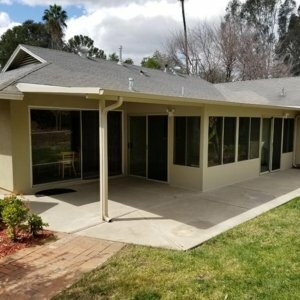 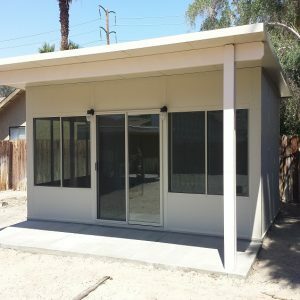 The city of Fallbrook is known for its incredible climate and clear blue skies, making it one of the most desirable places to live in this part of Southern California. 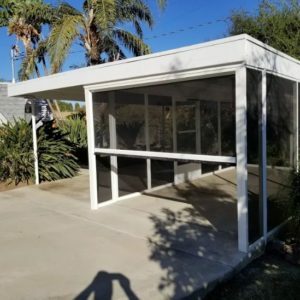 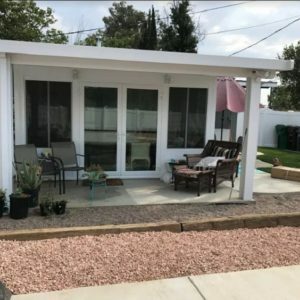 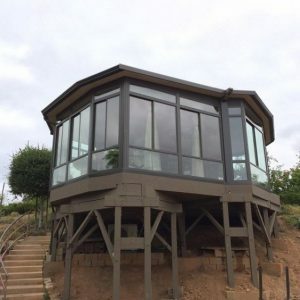 Donald and Mary knew this, and though they had been living in their Fallbrook home for just a few years, they realized that none of their rooms boost the magnificence that Fallbrook vistas offer. 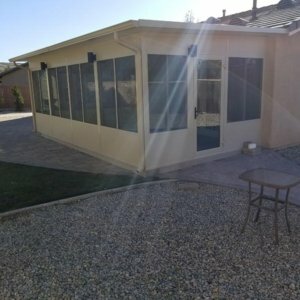 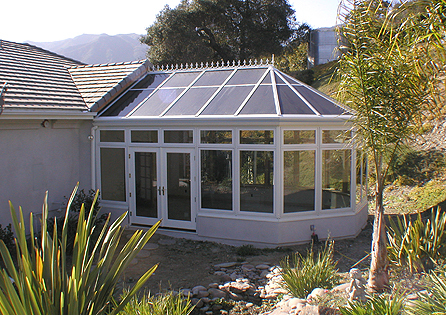 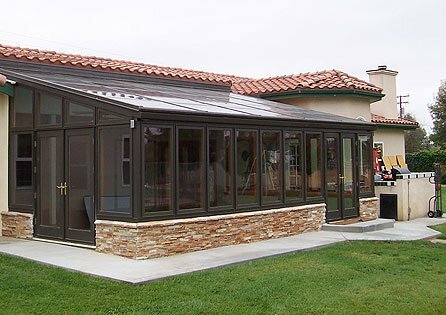 The couple immediately arranged a meeting with sunroom specialists at Sun Boss and they were very happy to be enlightened that a System 8 Victorian Conservatory is matched their goal of adding a wing off the house that looked like it was built with the house. 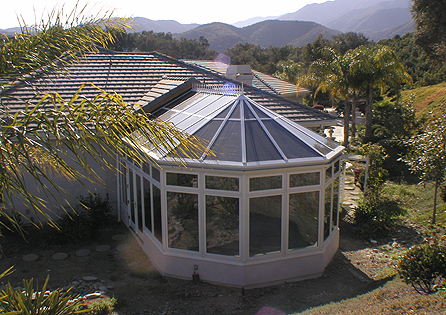 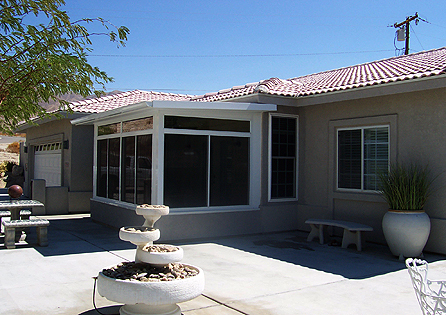 After the construction, the project was voted USA’s Sunroom of the Year in 2005, receiving recognition for its elegant and classic Victorian Conservatory design that utilizes modern engineering and efficiency.